Send us a message and we will get back to you as soon as possible. 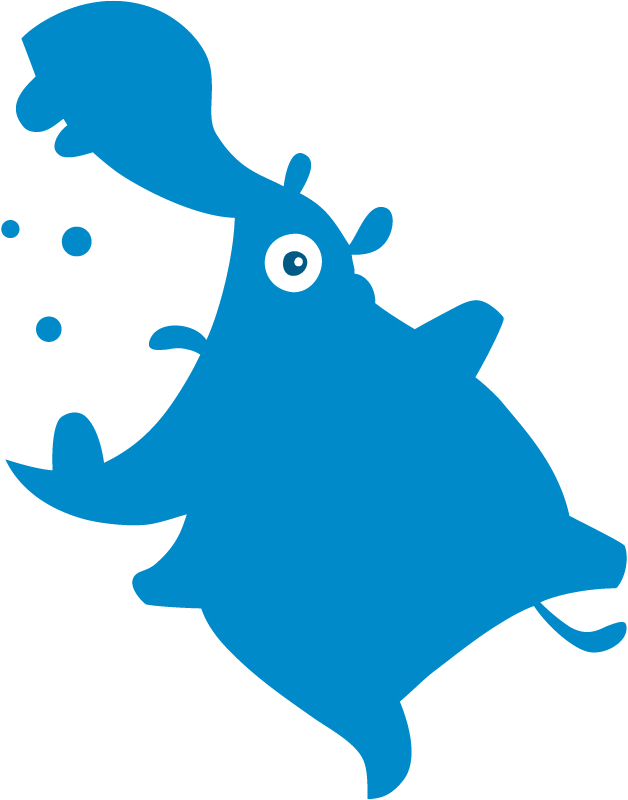 If you are looking to apply for a career with Hyper Hippo, visit our careers page. Copyright © 2019 Hyper Hippo Productions Ltd.